What’s your holiday style? I’m a traditionalist. I prefer colors like winter white, hunter green, bold red, and just a splash of gold as an accent. 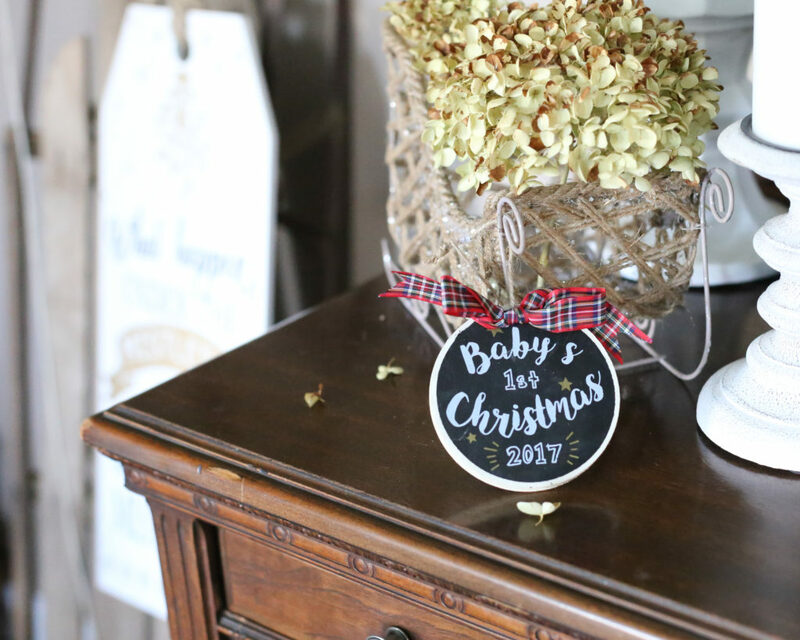 In recent years, trends such as animal prints, neons and pastel holiday decoration have gained popularity, but there’s nothing quite as lovely to me as classic holiday decorations. 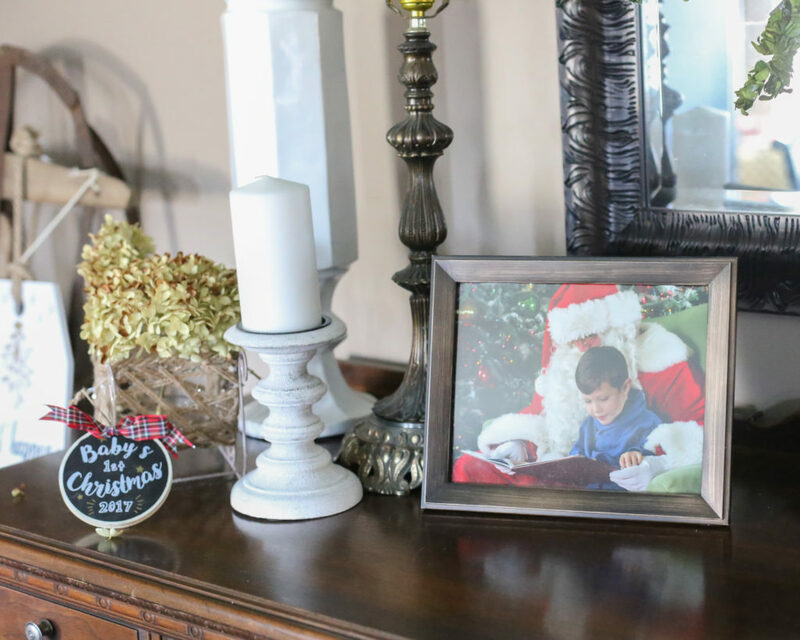 Today I’m sharing a few tips for how to get seamless holiday style year after year with the help of my local AtHome Store. I think there’s 5 levels of holiday decorations. The first is the “Clark Griswold” types whose holiday decorations can be seen from outer space. 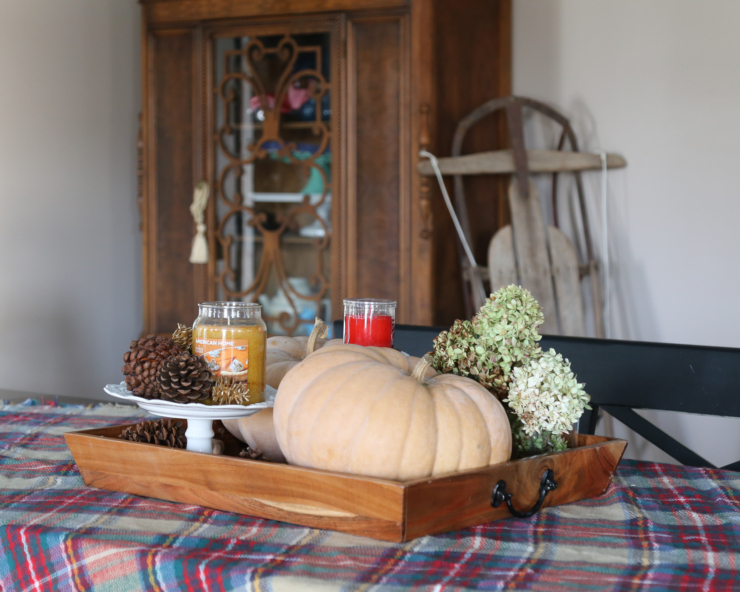 The second type are those that decorate indoors and outdoors, and also put up multiple trees and decorate multiple rooms inside the home. 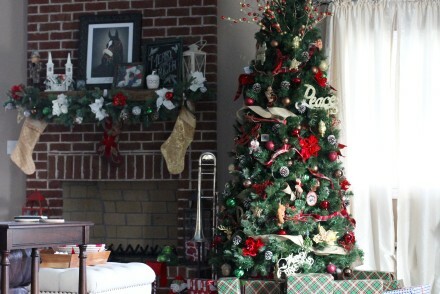 The third type decorate indoor and outdoors with one tree and scattered holiday decorations throughout the home. 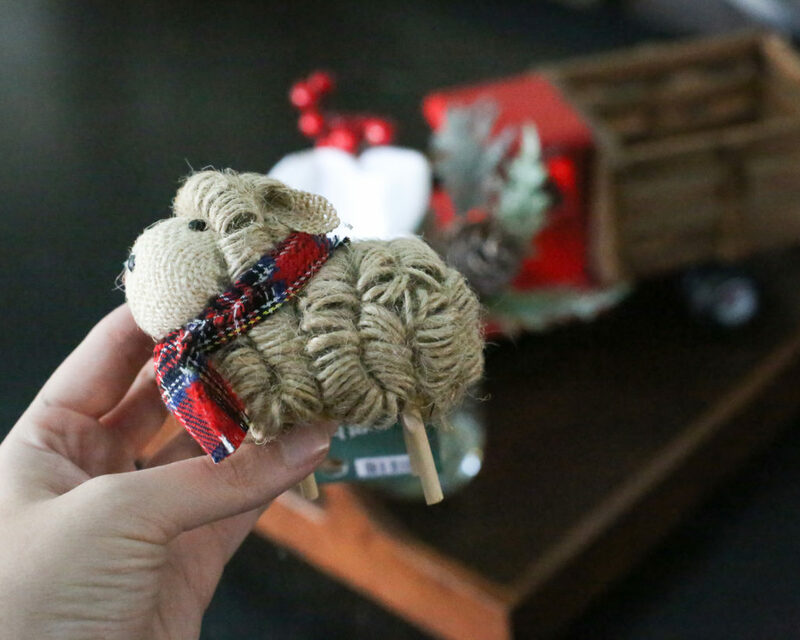 The fourth type just put up a holiday tree, and the fifth type throws a miniature tree on a side table and calls it a holiday. I find myself somewhere between three and four. 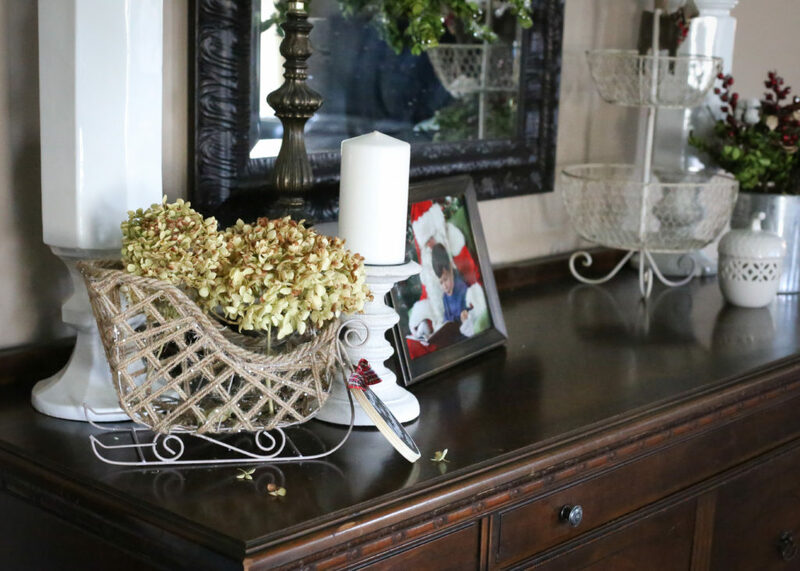 I like to spread decorations around the house but I don’t like them to see too cluttered. 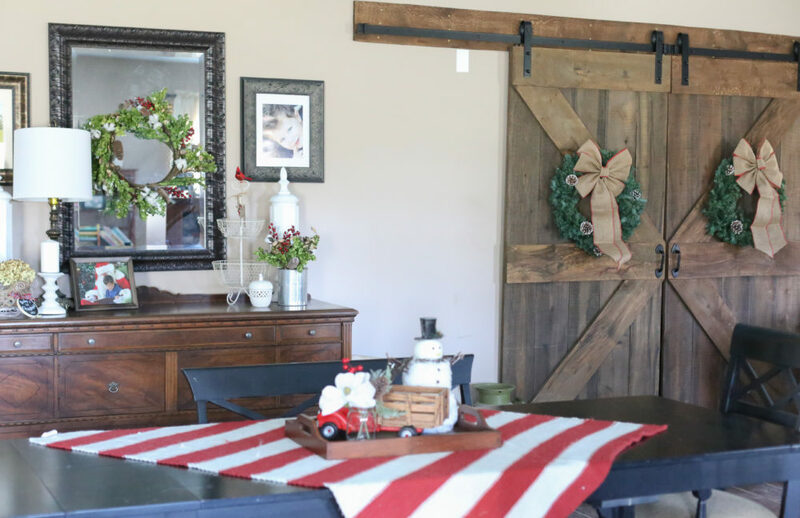 The photos in this post are of our downstairs dining room and barn doors, so you get a feel for the type of decorations that I like. Decide on a color scheme and stick to it. It doesn’t have to be red, white and green, find your own personal style and stick with it. 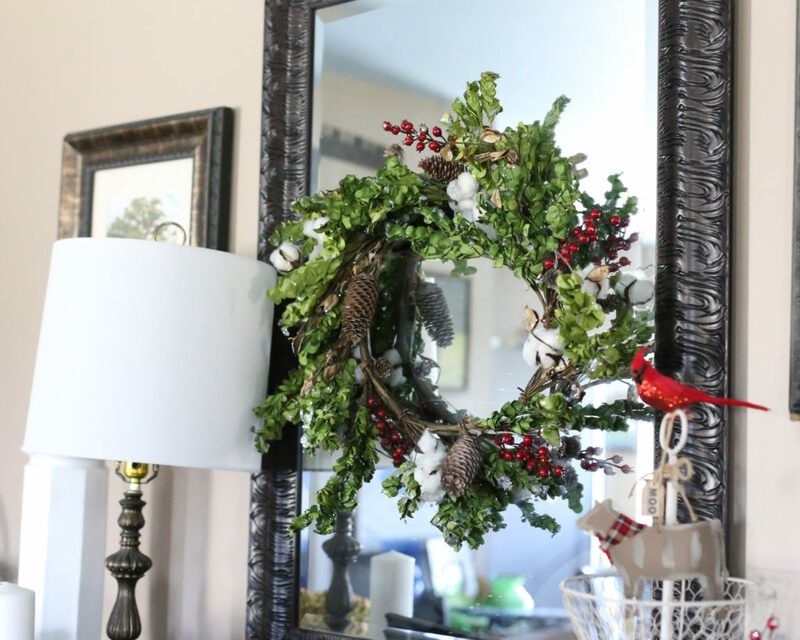 Holiday decorations can be expensive and it will cost you a lot more to replace them year after year. 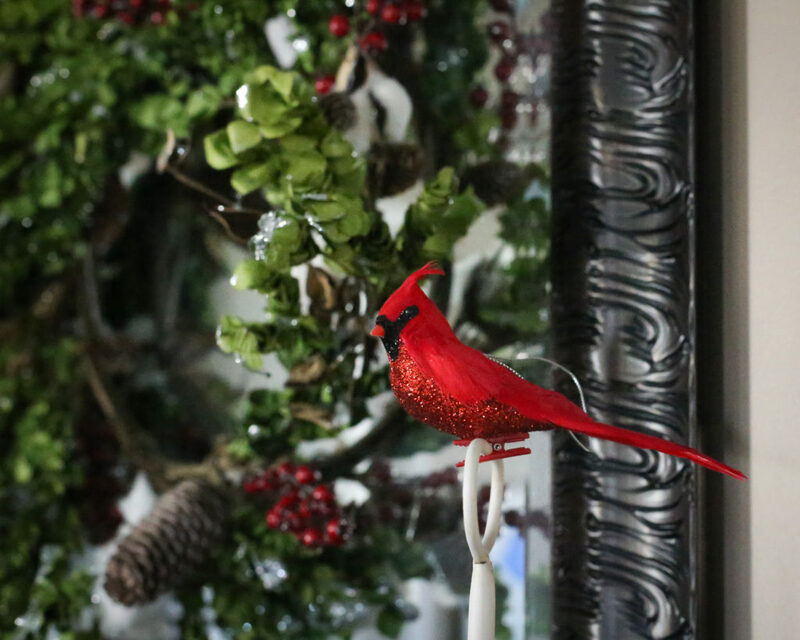 Find holiday decor that blends seamlessly into your home decor, but adds a splash of holiday color or whimsy. 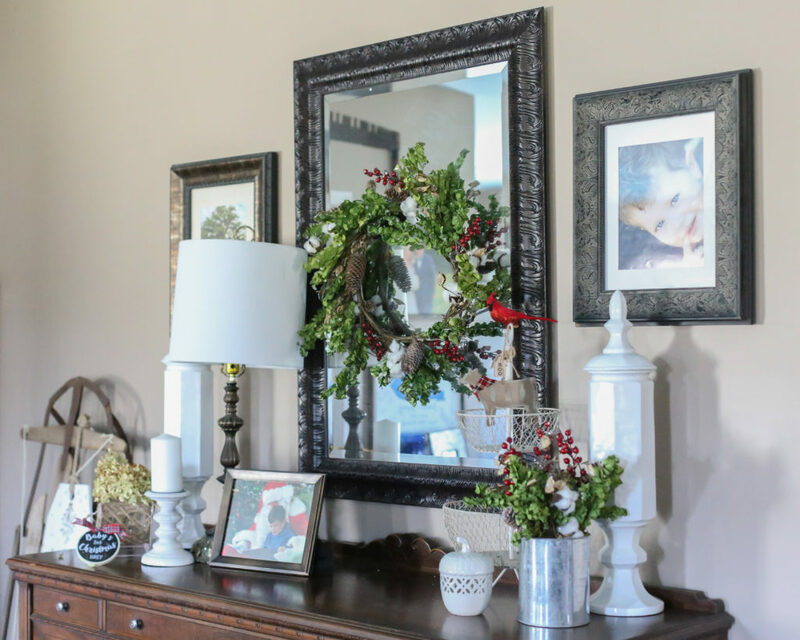 Consider holiday pieces that can extend past the holiday season. 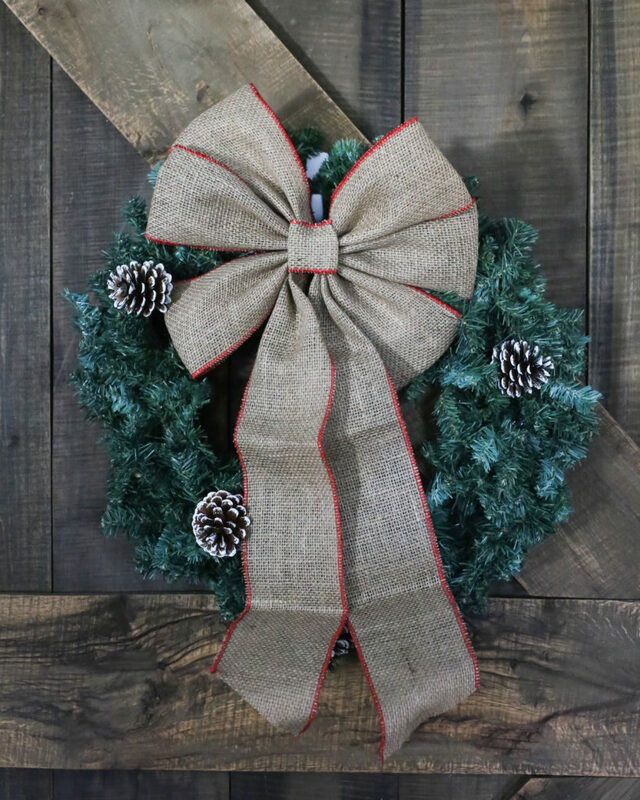 The large burlap bows purchased for my holiday wreaths can also be added to other wreaths outside the holiday season. 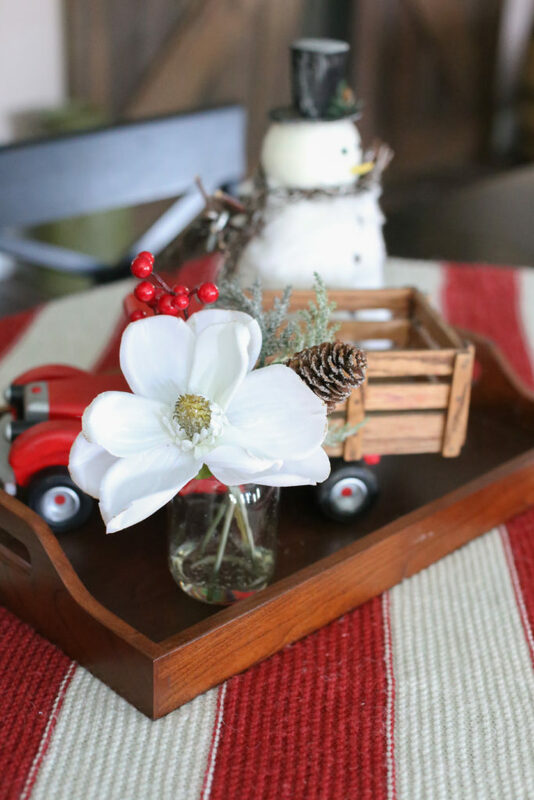 The snowman on the table can be used throughout the winter months. 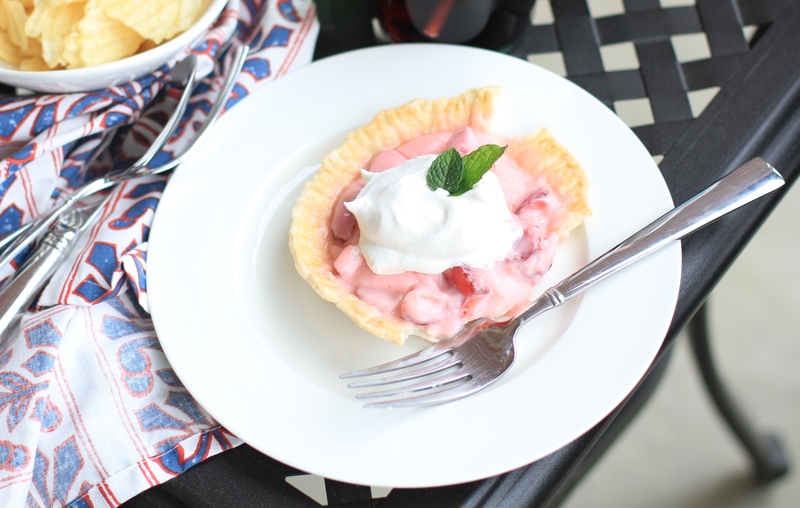 Pick pieces that have a special meaning to you. My mother in law collects red birds and sheep, and we have cattle, so those ornaments were a meaningful addition to our tree and decor. 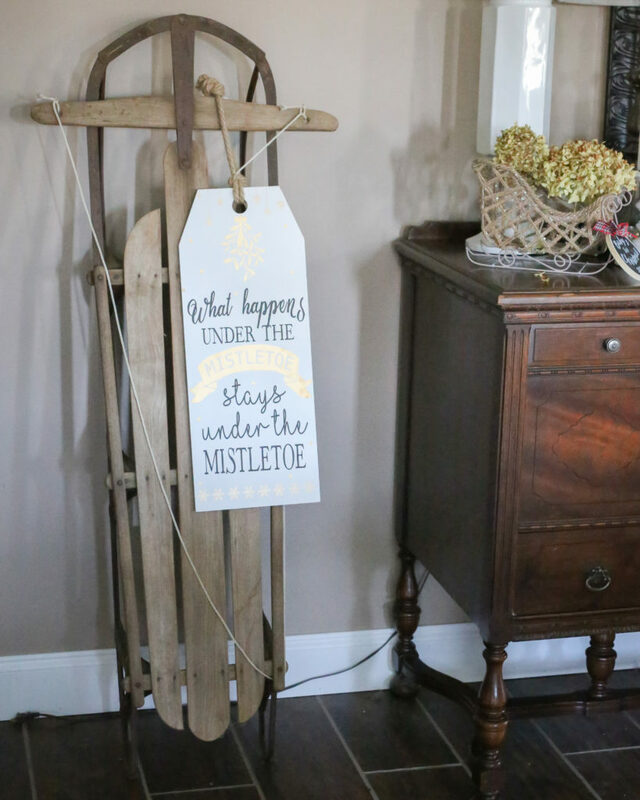 Keep a Pinterest board of holiday decor that you like and use it as inspiration to style your home. 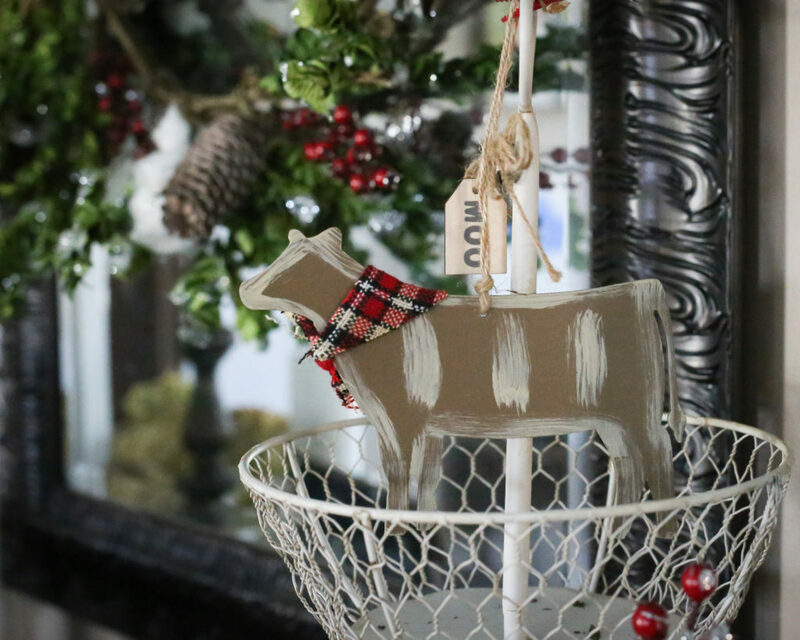 No matter what your holiday style might be, you can find decorations to match your style at your local AtHome Store. 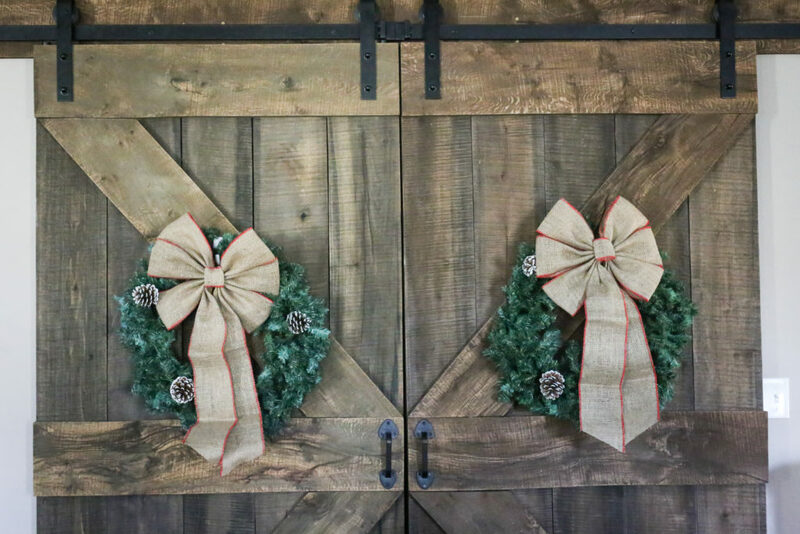 They had a wide selection of farmhouse and rustic themed holiday decorations at my local store. 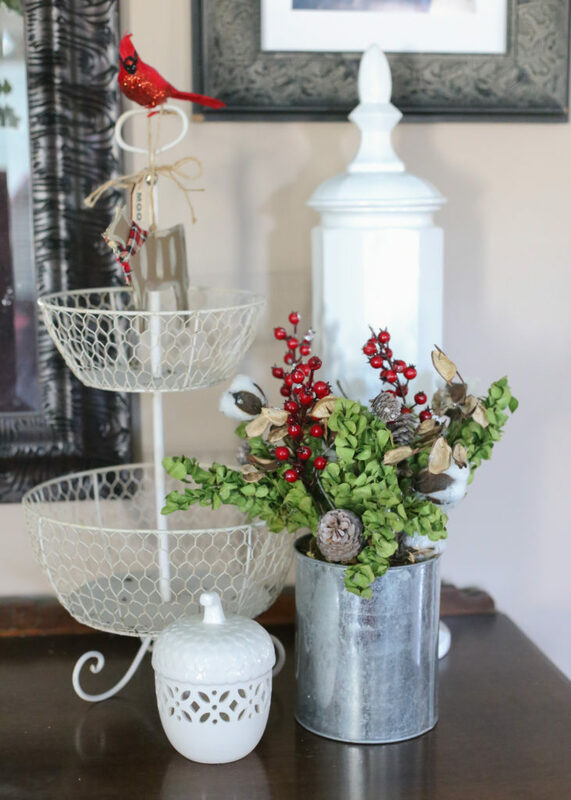 I love the touches of galvanized metal and cotton stems add to a few new pieces that I purchased. I gave birth to a baby girl this summer and we’ll be celebrating her first holiday season. I couldn’t resist adding the ornament below to our collection. 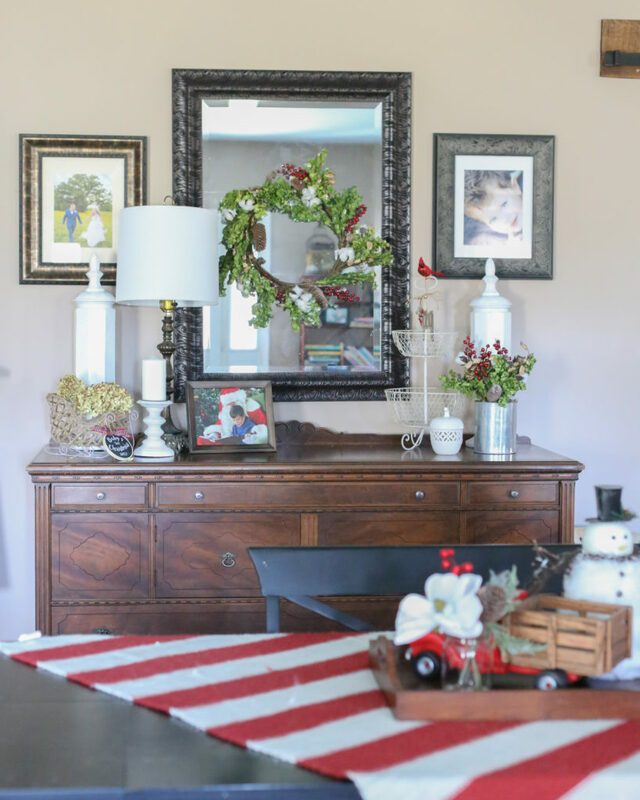 Would you believe me if I told you that the Magnolia arrangement on the table, the two bows on the barn doors, the wooden sign hanging on the sled, the little sleigh on the buffet, the wreath on the mirror, the flower arrangement in the galvanized tin, and all of the ornaments featured in this post cost me roughly $100? I found them on a shopping trip to our local AtHome store.